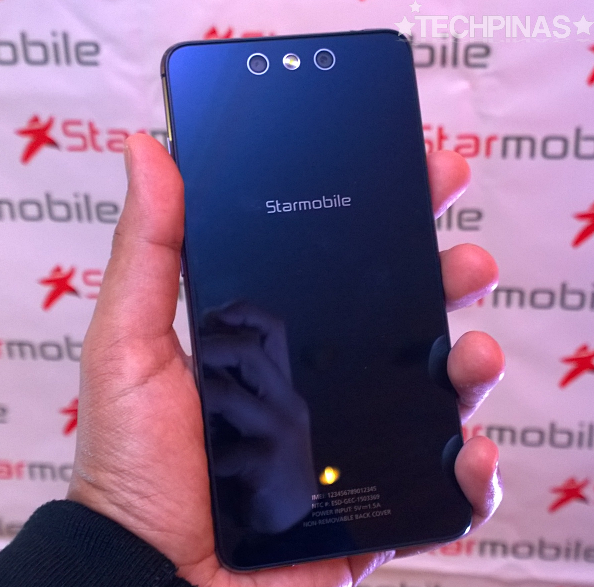 "The new Starmobile Knight Spectra combines all the features that made each of our 2015 Knight models special. It's a true flagship release in that sense." 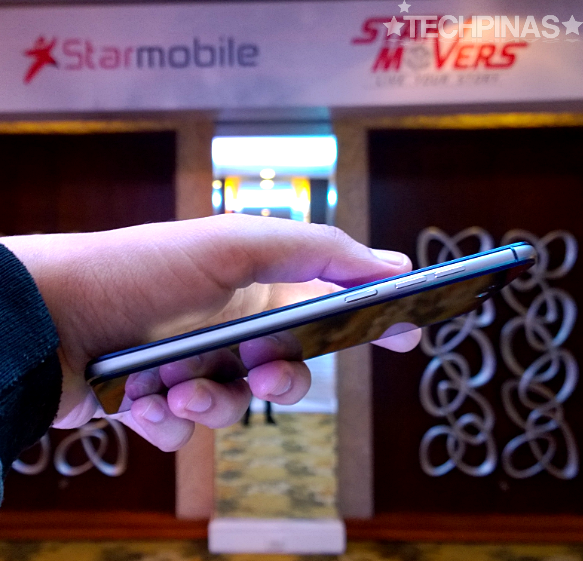 That's what our friend Ryan Uy, Starmobile's Experience Ambassador, told me when I asked him what makes the freshly launched Starmobile Knight Spectra their best smartphone yet. And it's true. 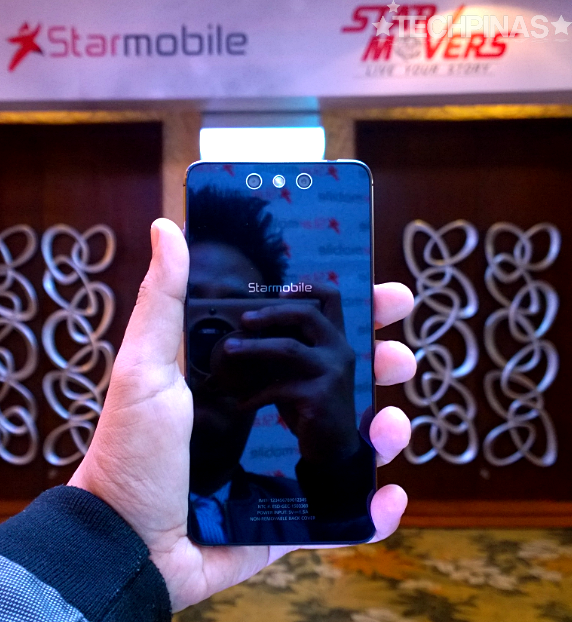 Launched via an exclusive media event held at the EDSA Shangrila Hotel in Mandaluyong City yesterday, November 9, 2015, the Spectra not only comes with all the special things we loved about its more affordable siblings in the Knight line but is also the very first smartphone by a Pinoy handset maker to sport a dual rear camera module. But first, let's talk about the device's design and construction. The looks. 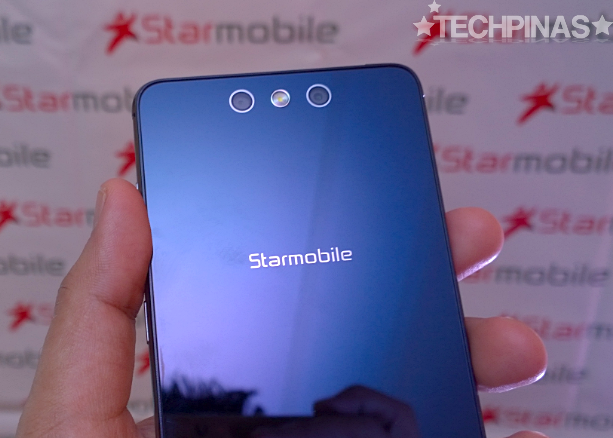 I'm not sure if you'll agree with me but I think Starmobile Knight Spectra is the best-looking handset the company has churned out thus far - even more so than the very attractive Knight Luxe. 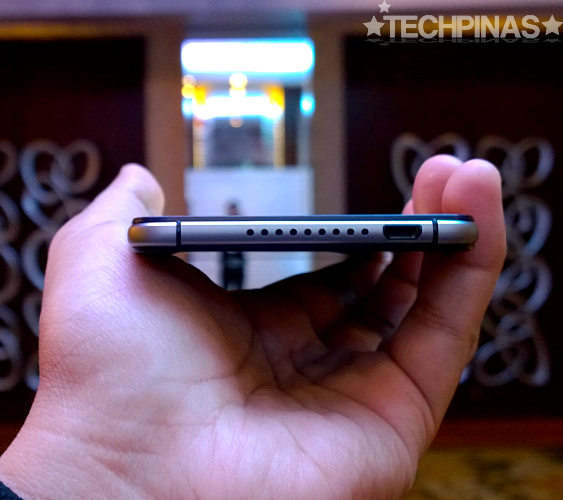 It features front and back scratch-resistant glass panels and a frame made of a 'metal-and-hard-plastic' composite. "The inner part of the mid-frame is actually made of metal and it's coated with tough polycarbonate to make it even more durable," Ryan explains. The combination of these design elements and accents along with the phone's footprint - frankly - make the Knight Spectra look as if it's the love child of the iPhone 6S Plus and Sony Xperia Z5, which says a lot of about its aesthetics. "What are five things that you think consumers will appreciate about this model?" I asked Ryan. 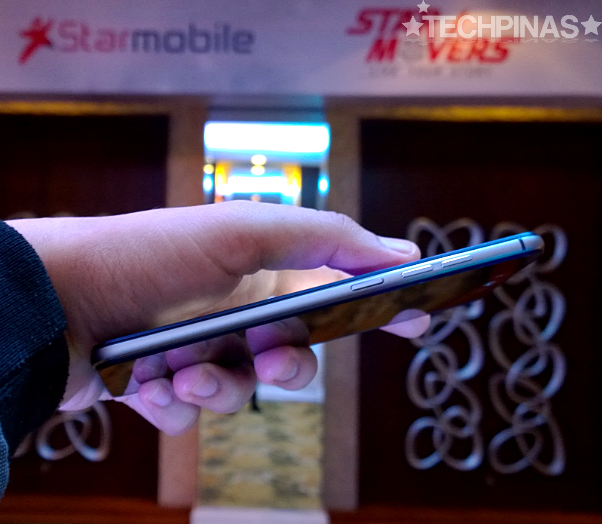 "First, you have the big 5.5-inch Full HD AMOLED display, which looks great from every angle, letting you enjoy content more. The smartphone - like Knight Vision - also supports Digital TV broadcast -- and you can enjoy that more on this big screen," he replied. "Second, you have the dual camera set-up at the back. 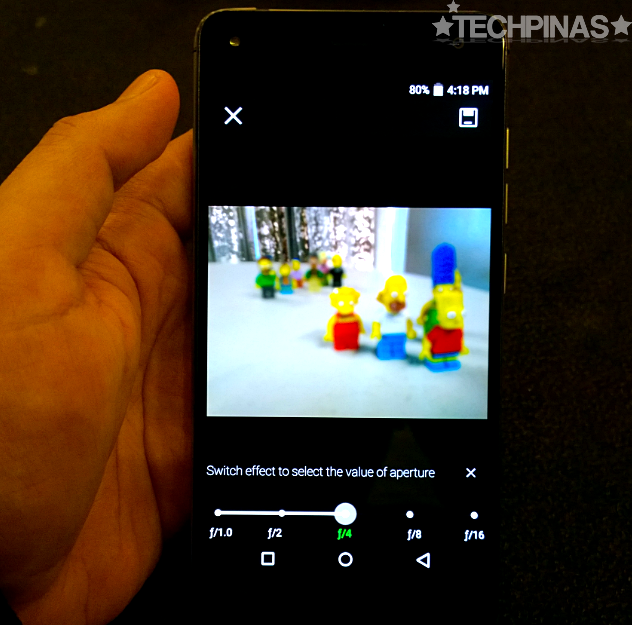 It's a combination of a 2 MegaPixel and 13 MegaPixel shooter and it basically allows you to play with DOF settings to produce many images from one photo with varying blur and highlight effects, among others." Both modules feature a backside-illuminated sensor for improved low light performance. 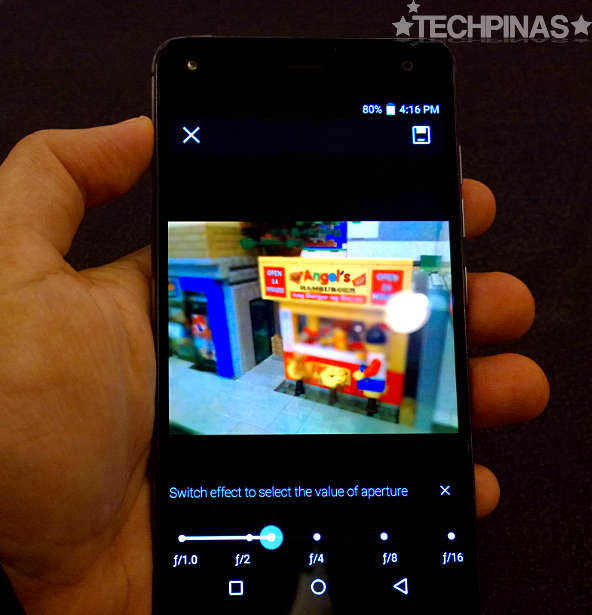 There's also a bright single bulb LED flash that let you snap photos even when there's very little ambient light. So what exactly is the benefit of the two-optic set-up at the back? For me, it's all about creating these cool and interesting bokeh effects. According to Ryan, the secondary lower resolution cam acts like a 'brain' that analyses all the possible subjects in a shot and in a way, isolates each element for easier and more effective DOF post-processing. 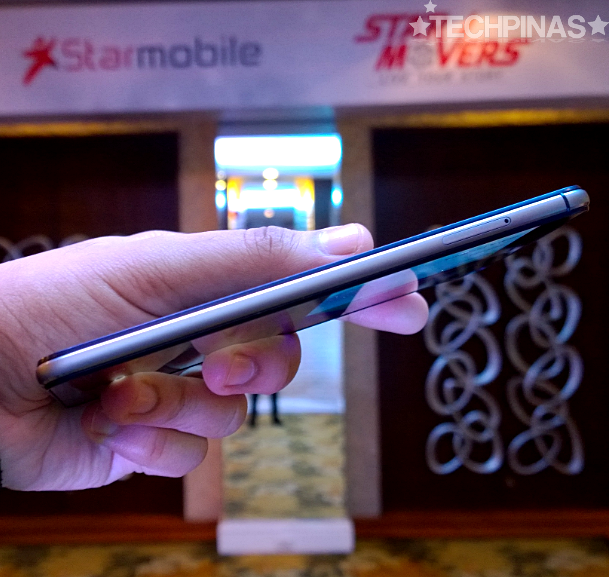 I'll talk about this more when we get our review unit from Starmobile. 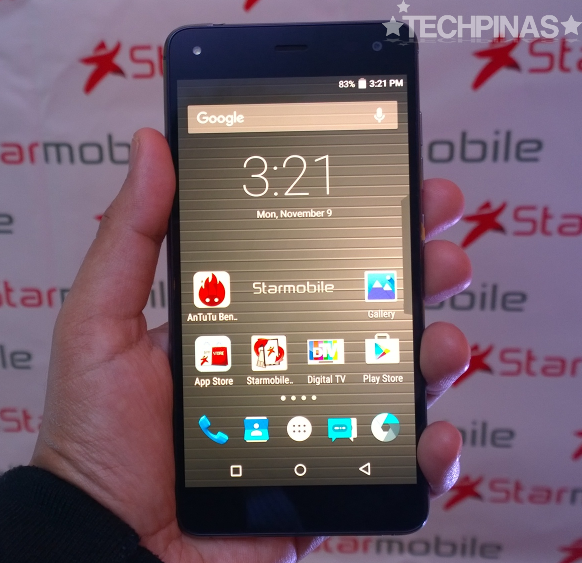 "Third, Starmobile Knight Spectra has great internal hardware." 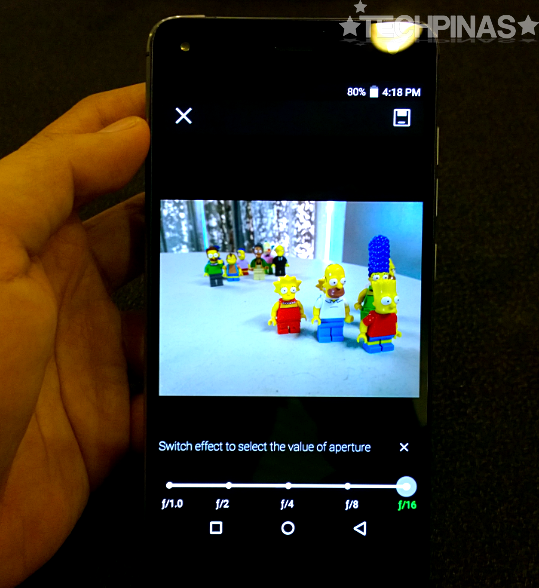 The device runs its near-vanilla Android 5.1 Lollipop operating system (featuring Starmobile software innovations) with its 64-Bit Octa Core Snapdragon 615 chipset, has 3GB of RAM for efficient multitasking, and comes with 32GB of internal memory that you can beef up using the secondary hybrid nanoSIM slot that doubles as a microSD card memory expansion slot supporting up to 64GB. The combination of these innards give Knight Specta an Antutu Benchmark Score in the range of 37,000 to 39,000, reflecting its great gaming and overall touch performance. "Fourth, of course, it's the gorgeous design. Scratch-resistant front and back glass panels." "And finally, the 'bigs'. So many big things about this model. Big battery, big screen, big performance," Ryan wraps up his answer. 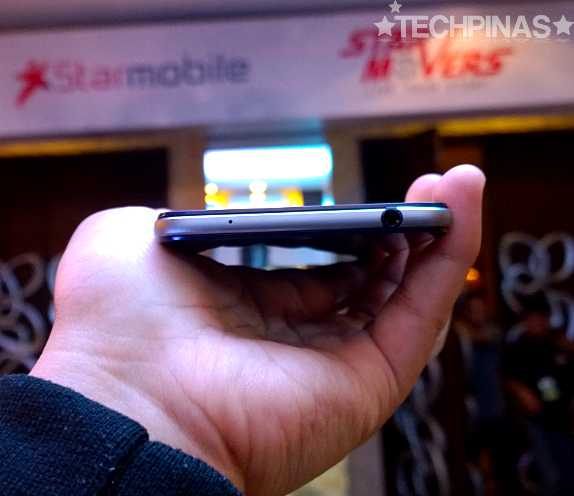 Speaking of big battery, Starmobile Knight Spectra runs on a non-removable 3,500 mAh pack, which - if I'm not mistaken - is the biggest battery pack in a sub-6-inch device that we've encountered from a Pinoy handset company. Talk about pushing the envelope and leading the pack in that department. Hopefully, it actually translates to noticeably longer uptime. We'll have to test that first. 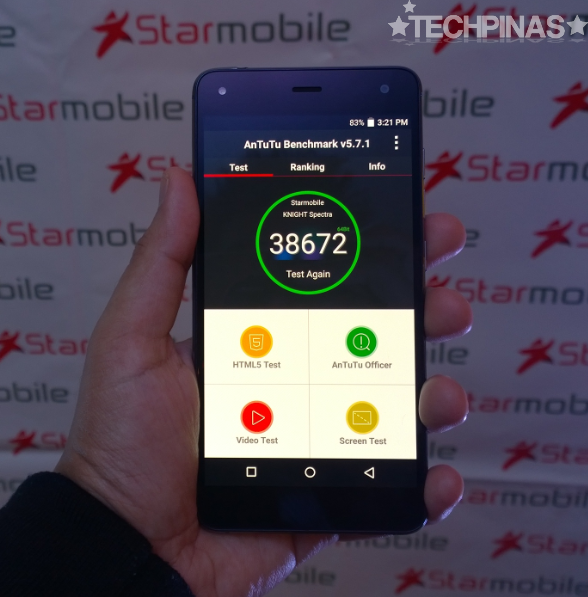 LTE-enabled Starmobile Knight Spectra dons an official suggested retail price of Php 14,990, which is fairly affordable considering the phone's opulent construction and feature-set. 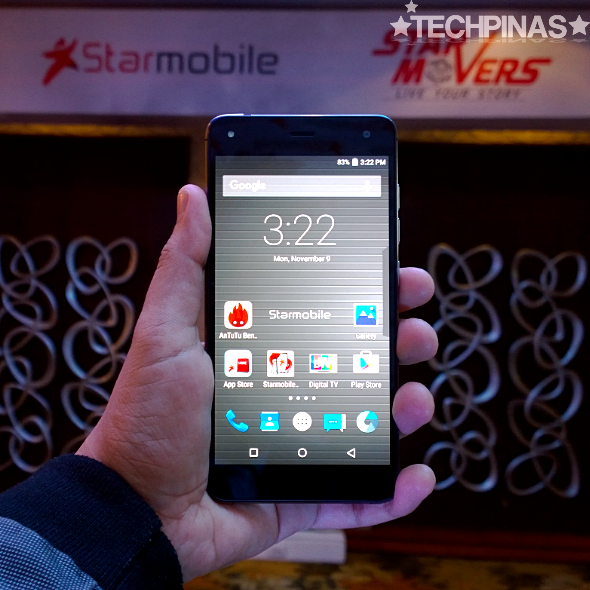 This stunning phablet should hit store shelves across the archipelago by the third week of November 2015.